Microsoft said it will license many of its connected vehicle patents to Toyota Motor in its most wide-ranging intellectual property agreement with an automaker. The software company is giving Toyota access to its suite of vehicle technologies, which includes an operating system, voice recognition, gesture control, artificial intelligence and cybersecurity tools. The agreement is not exclusive, and Microsoft said it is looking to partner with additional automakers. The companies would not disclose the financial terms of the deal, announced Wednesday. “Microsoft doesn’t make cars, we are working closely with today’s car companies to help them meet customer demands,” said Erich Andersen, corporate vice president of Microsoft’s Intellectual Property Group, in a statement. Microsoft’s intellectual property program has been operating since 2003, forming more than 1,200 licensing partnerships. The agreement with Toyota is its first of this scale with an automaker, but the two companies announced last year they’d already begun working together on connected car technology. Microsoft has partnered with other automakers to share technology, but Toyota’s agreement gives the automaker broad access to all of its connected car patents. 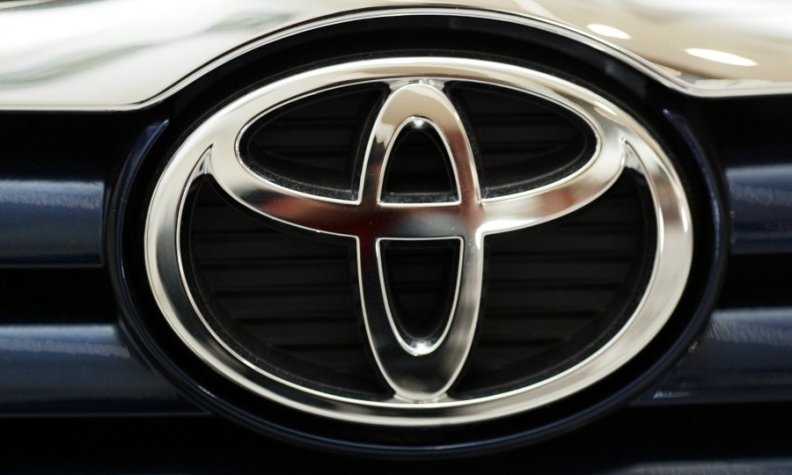 Toyota has been working with Microsoft over the past year on the automaker’s data science center, Toyota Connected. The research arm has been developing services that cater to individual customer’s preferences, leveraging Microsoft’s cloud computing platform. “Through this patent partnership between Toyota and Microsoft, we will be able to innovate faster to deliver new, contextual and immersive experiences to our customers,” said Tokuhisa Nomura, executive general manager of Toyota’s advanced r&d, in a statement.